When one of the most powerful cars on the market isn’t quick enough for you, what do you do? Well you buy the supercharged version, of course! 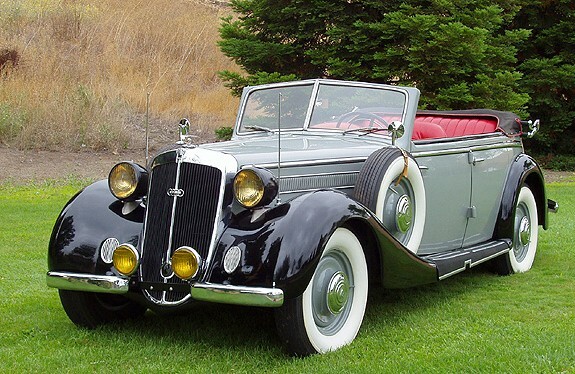 The Model SJ Duesenberg was seriously powerful. 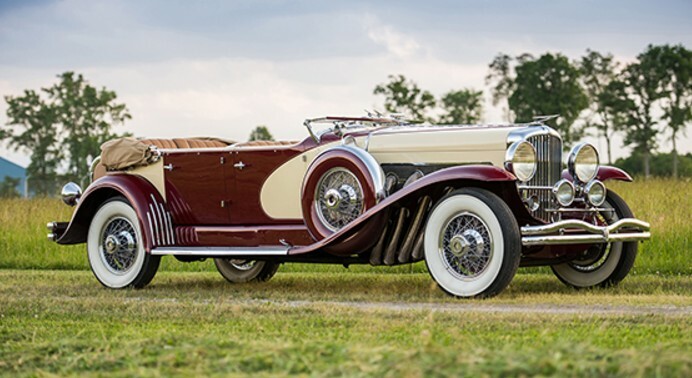 Its 6.9-liter Lycoming straight-eight, when supercharged, makes 320 horsepower. That’s what entry-level luxury sports sedans make today. Top speed on these beasts is said to be about 140 mph. 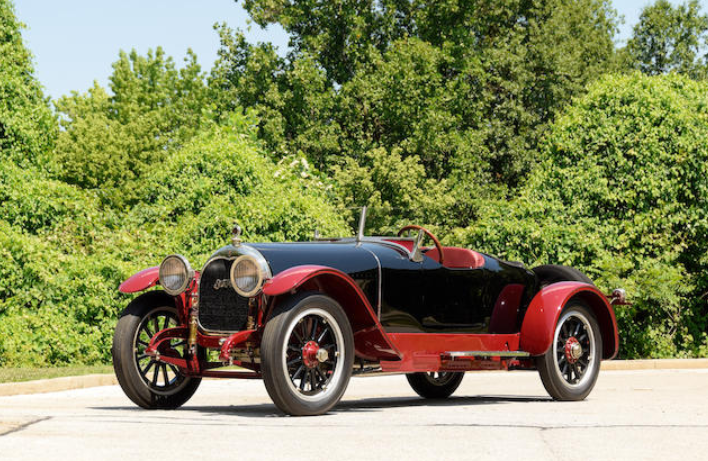 But if you’re not brave enough to take a car with 1920s-era brakes to 140 mph, your best bet is to buy one that has a custom body (as they all did) that looks like it’s already moving quickly. And in this case, that is a LaGrande “Sweep Panel” Phaeton. 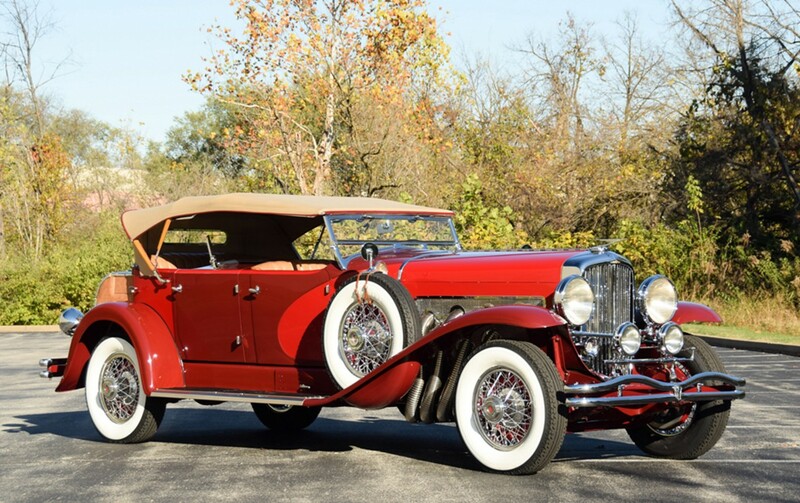 Only 11 of this body style were produced and only three of those were supercharged. 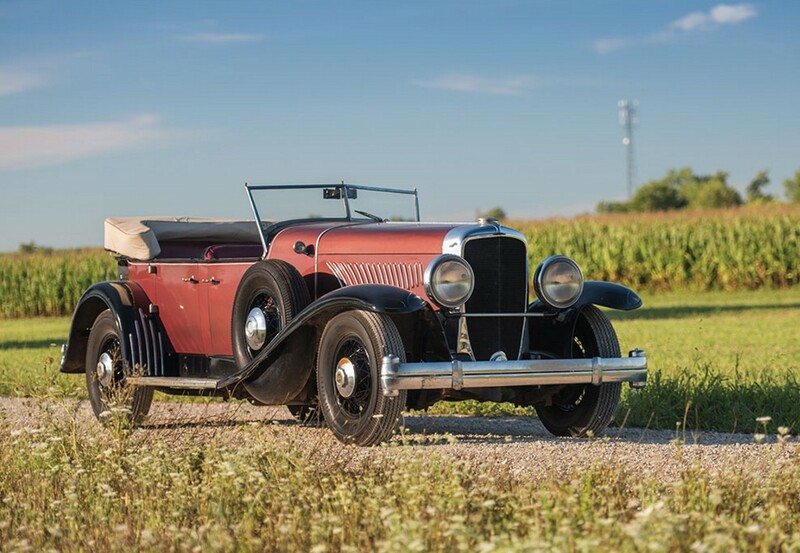 Of those three, only this one is not a Dual Cowl Phaeton, as the rear passenger compartment does not have a second cowl, just a folding windshield. This car was sold new in New York but it spent many years in Mexico. 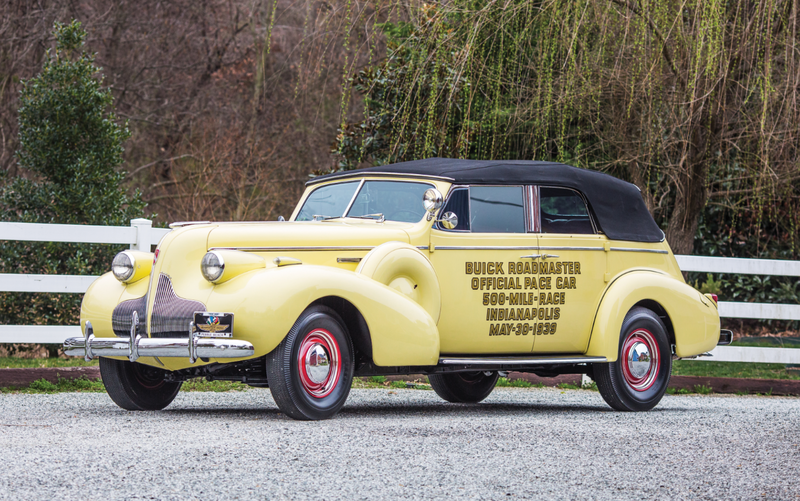 It was restored by an American owner in 1974 and has been fastidiously maintained since. This is one of only 36 original SJs, making it extremely valuable, as the price reflects: $2,500,000-$3,000,000. Click here for more info and here for more from this sale. 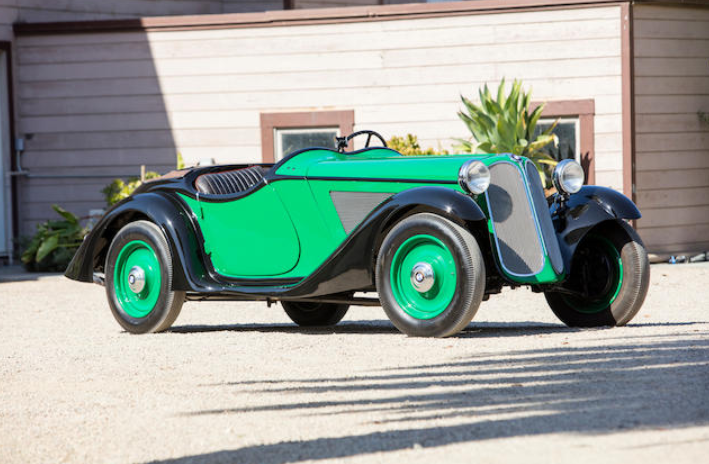 Adler was a German car and motorcycle manufacturer that really hit their stride in the 1930s with the small front-wheel-drive car they called the Trumpf. But the company started 30 years earlier built a bunch of other stuff along the way. 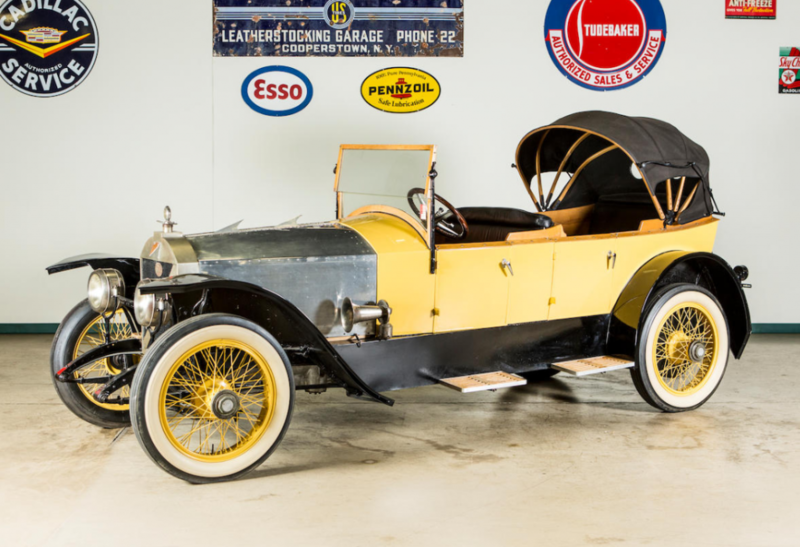 For example, in 1911 they introduced this, the 35/80HP that features a massive 9.1-liter straight-four engine making 80 horsepower. It was their largest car and one of the most expensive cars – or things – you could buy in Germany at that time. Top speed is 71 mph. But WWI came trundling along and production ceased. Remarkably, in a four year span, it is believed that only four of these were made. Economies of scale need not apply. This is the only survivor of the model. It was used by the German military during the Great War and has spent many decades in a Swiss museum. 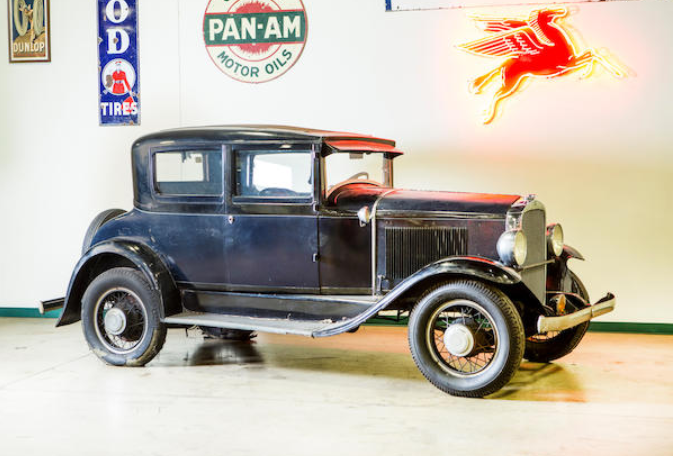 All original and mostly unmolested, it should bring between $140,000-$170,000. Click here for more info and here for more from this sale. 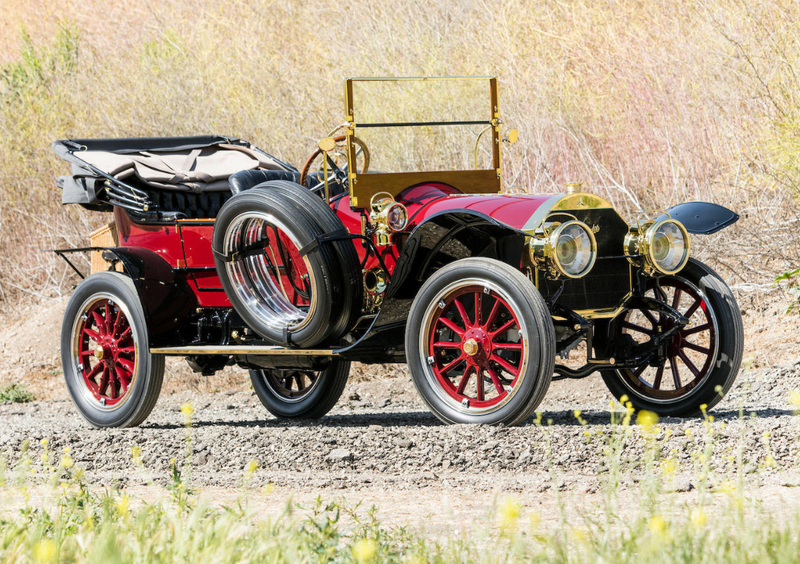 No single photo can sum up the amazing look and detail of this fine, 100-year-old automobile. 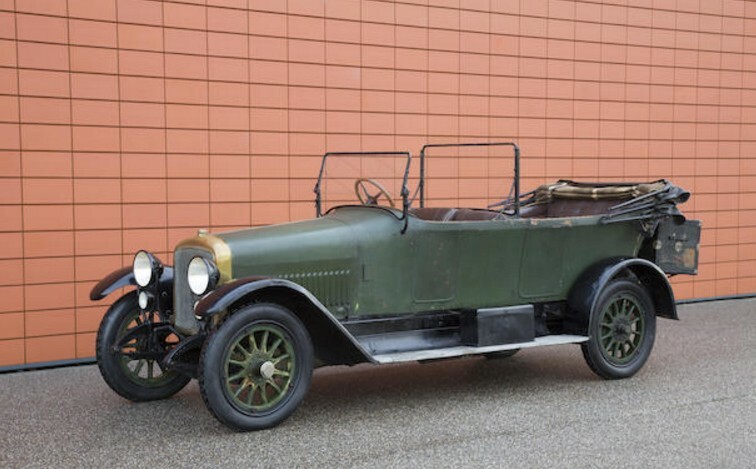 The Mercedes 28/95 PS was introduced in 1914 and it lasted through 1924. Only 590 were built in that ten year span – although half of that time was a world war. In fact, only 25 examples were sold during the first year. It was the flagship for Mercedes in 1914. The car makes an impressive 95 horsepower from its 7.3-liter straight-six. I mean this thing was serious in its day. Dating this particular example is a bit tough, however. 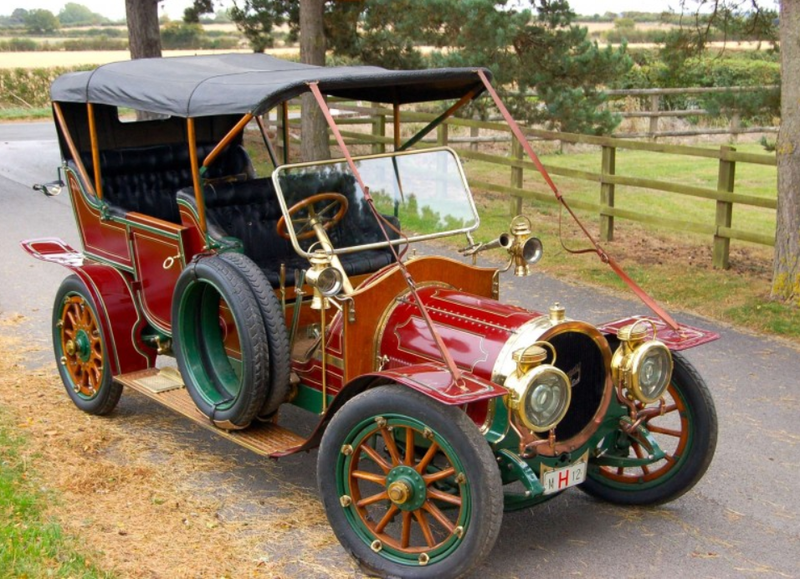 The chassis was ordered – and cancelled – twice, with the first one in 1914. The war didn’t help. 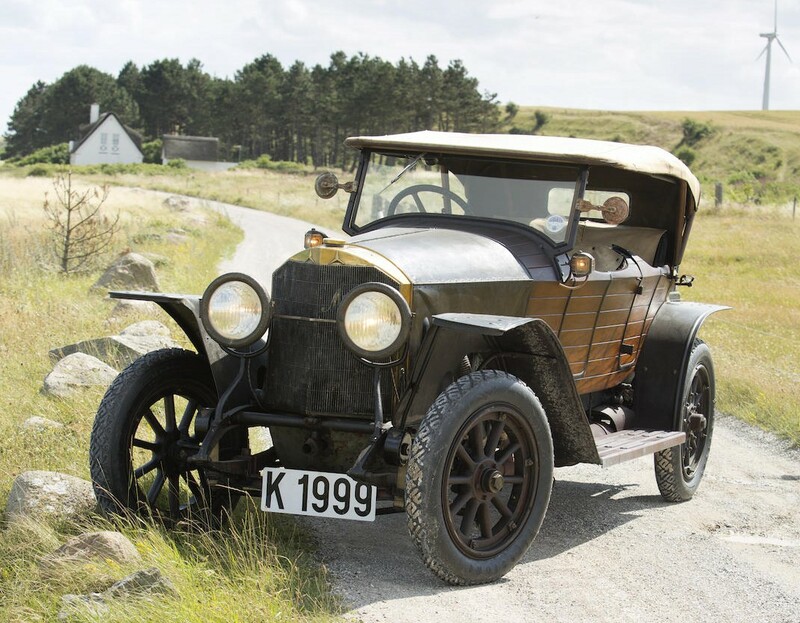 It is known that this car was was shipped to New York City in 1920 as a bare chassis – and a Sindelfingen tourer was shipped separately. This is not that body. The plaque on this body dates it to around 1910 and it was applied sometime after arriving in New York, but no one knows when. Anyway, this car magically survived unrestored in some major collections including that of Tom Barrett (of Barrett-Jackson). Fortunately, it was acquired in 1993 by a major Mercedes collector and he recognized how great this car is and decided to preserve it. So he soaked the wooden skiff body in linseed oil – for three years! It worked. This thing is all original and it’s incredible. It should bring between $1,500,000-$2,000,000. Click here for more info and here for more from this sale.